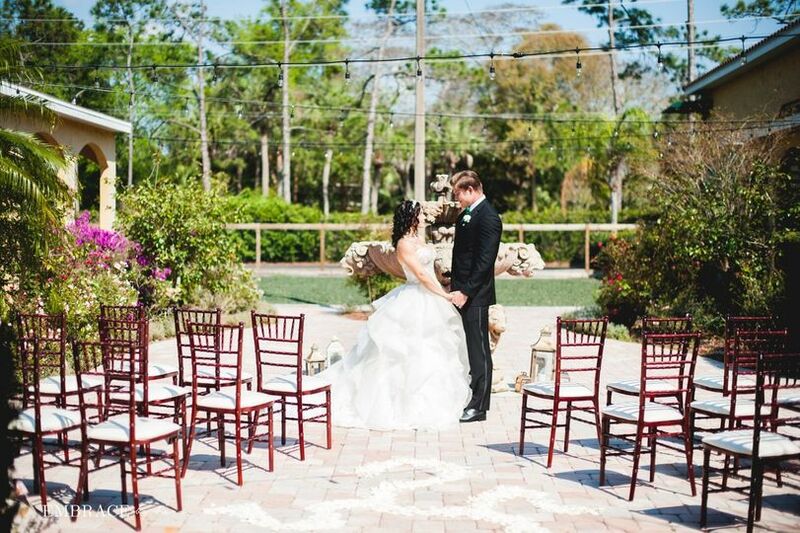 Located in Winter Park, Florida, the WinterClub Event Venue is a wedding venue serving the local area, including Orlando and Central Florida. 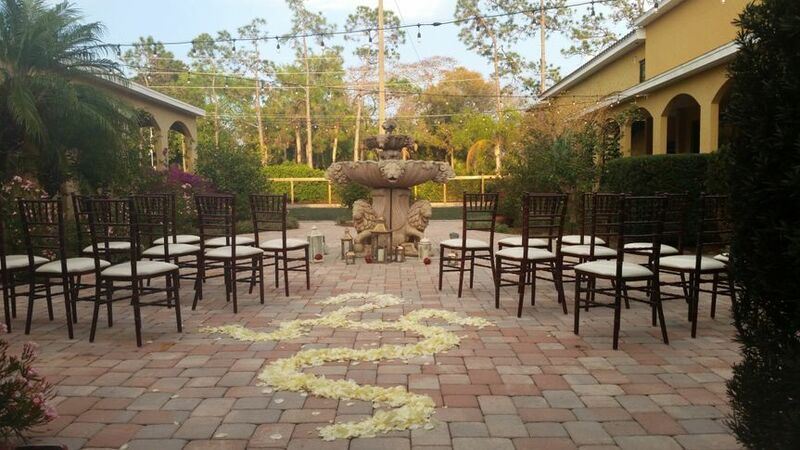 The professional ceremony and reception site has been part of the Florida wedding industry since 2017. 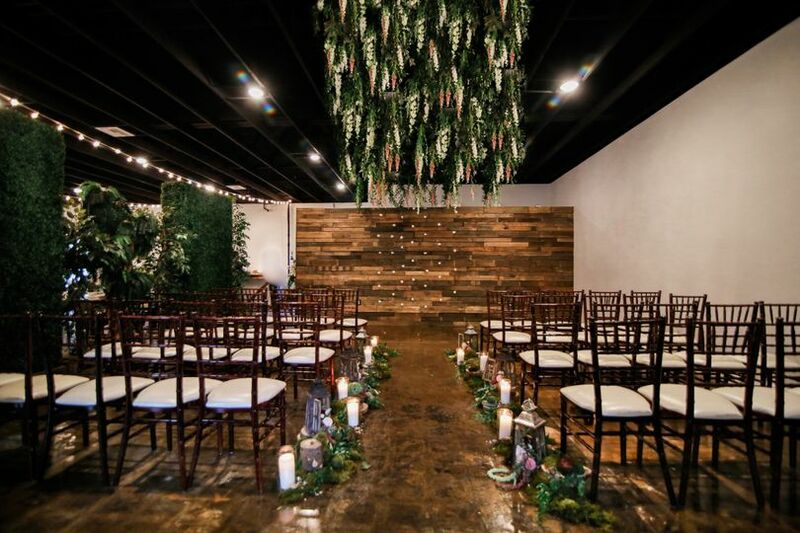 The new venue offers everything couples need to create their dream weddings. It’s in one of the most beautiful parts of Orlando and is set serenely against the backdrop of a beautiful Tuscan courtyard. With an elegant yet modern look, WinterClub offers the perfect atmosphere for contemporary fairy tale romances, with enough room for up to 150 guests. Along with its inviting ambiance, the indoor space features a fabulous bar, rustic wooden walls, a ballroom site, and unique furniture. 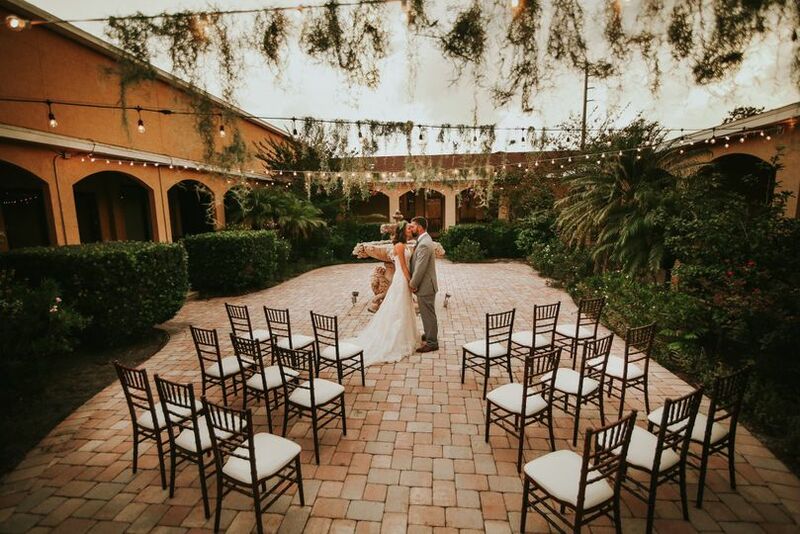 The outdoor area is ideal for a whimsical and breathtaking ceremony, with its courtyard, a garden, gorgeous flowers, and market lighting. 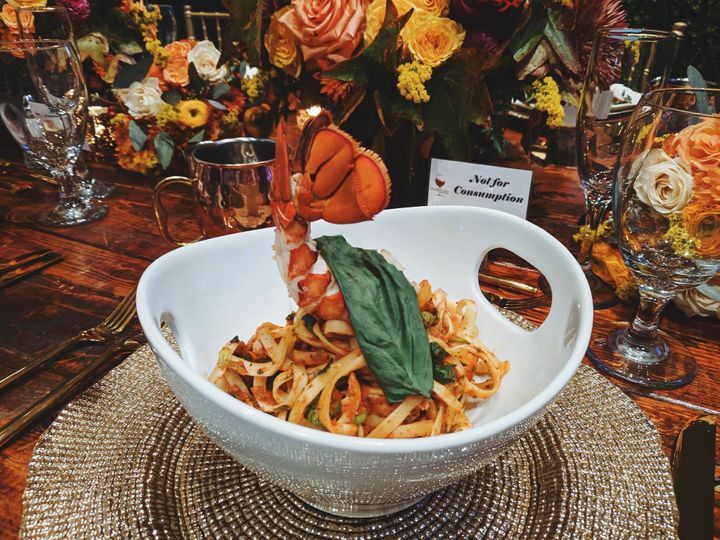 Winter Club also offers flexible room layouts and unique features like a homemade gelato bar, a state-of-the-art indoor snowboarding and ski facility, and an on-site catering kitchen. 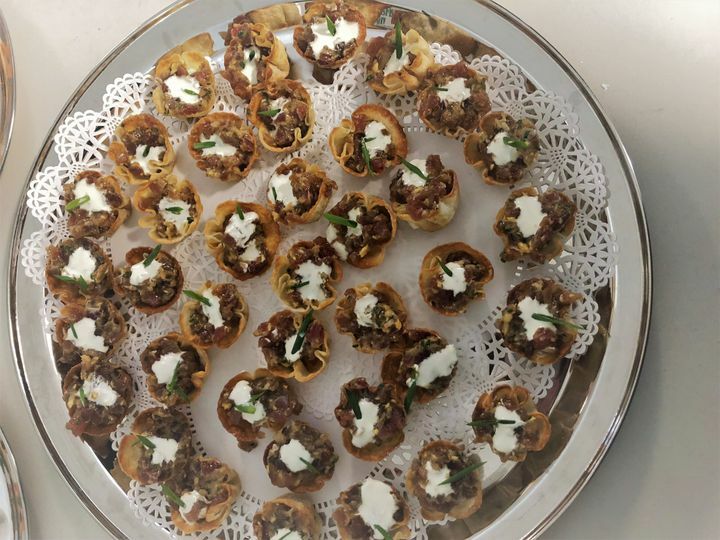 At WinterClub, catering prices include cake-cutting, servers, and dessert. Couples also receive bar services, including a champagne toast, house wine, house beer, and bartenders, for an open or cash bar. WinterClub is in a prime location, surrounded by famous Florida landmarks, including the University of Central Florida, Universal Orlando Resort, and Walt Disney World Resort, just 24 miles away. Couples can explore Winter Park, as well, and enjoy the Charles Hosmer Museum of American Art, the Mead Botanical Garden, downtown Winter Park, and more. 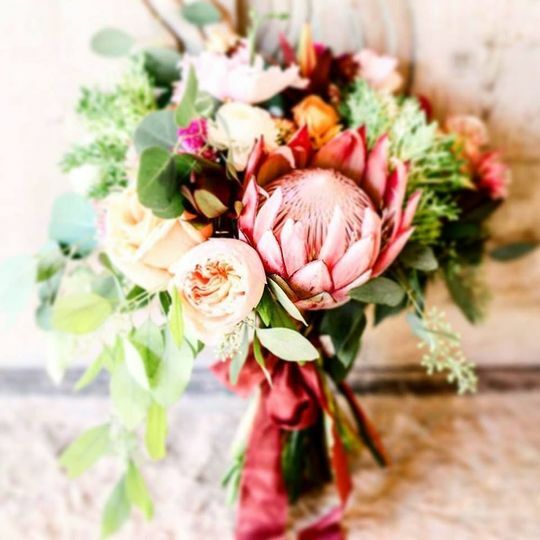 Luxury hotels are only three miles away from the rustic venue, and the Orlando International Airport is 12 miles away, making the joyous occasion easily accessible for out-of-town loved ones. Go ahead, do not have second thoughts, you are going nothing but the BEST. The venue is absolutely beautiful and we were thrilled by the service.. Cannot say enough good things about WinterClub!! A month before my wedding, our original venue went out of business and I did what most brides would do...had a complete meltdown. Luckily, I found WinterClub. Within no time, my wedding was back on track. From planning the decor to layout design, catering suggestions, and designing our drink menu, WinterClub team were a huge help. 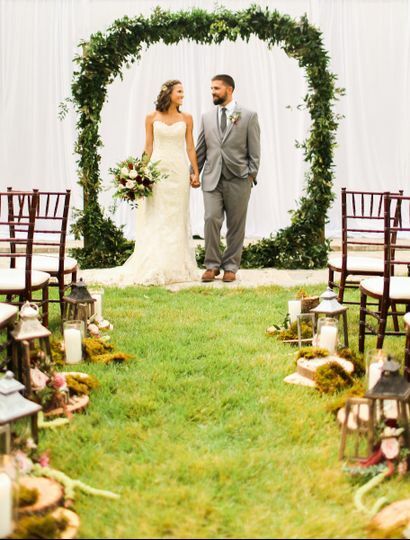 What started out as a nightmare with our other venue, resulted in the happiest of endings. I am convinced that everything happens for a reason and eternally grateful we hosted our reception at WinterClub! Our guests loved the atmosphere and the garden and had nothing but good things to say about our reception. If you're looking for a venue that is absolutely beautiful with professional friendly staff, this place is for you! A beautiful hidden gem with amazing value! My now husband and I booked the WinterClub after our last venue closed down and we were scrambling to find another venue with our date available. The interiors and exteriors were beautiful- Go see them in person and try their amazing gelato that's also available for guests!! 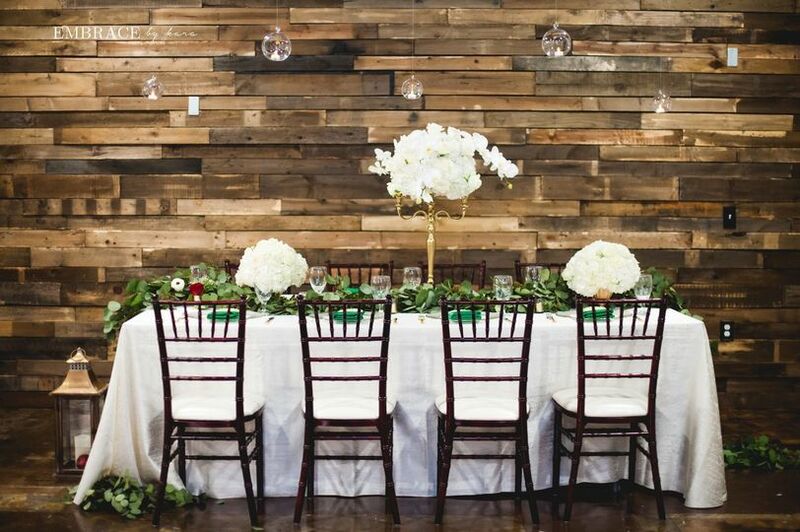 We fell in love with the wood paneling and the market lights. It is truly a hidden gem in Winter Park and was extremely affordable! 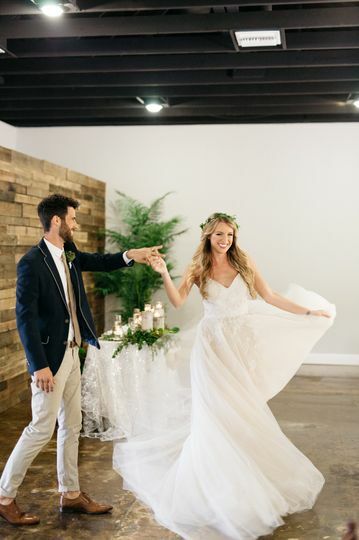 It was the perfect place to have an intimate wedding that fit mine and my husband's styles. Everyone at the WinterClub was wonderful to work with and very accommodating especially Mary and Michelle. All of our guests had a great time and loved the venue! The only feedback we heard was that the bartenders were a little inexperienced. 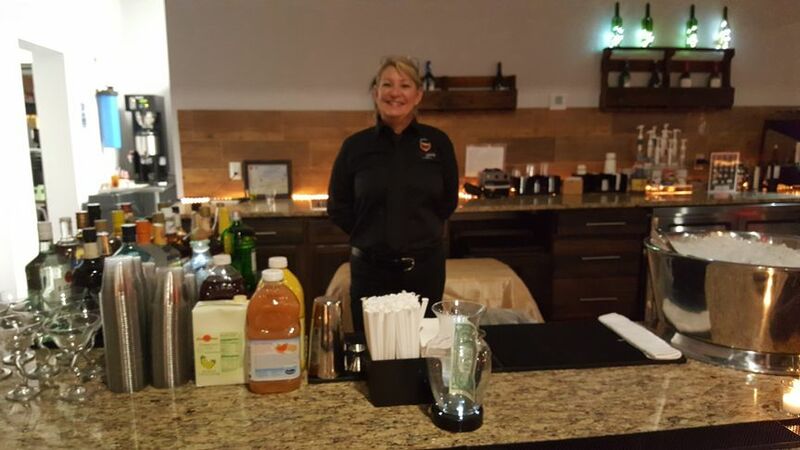 We had to hire the bar through the WinterClub. It put a small delay on our guests receiving their beverages in a timely manner. Other than that small hiccup that could be remedied with a little more experience, my Husband and I were ecstatic and couldn't recommend the WinterClub enough! Thanks for the awesome feedback, Alyssa! We’re happy to hear we hit the mark for you and Congratulations! Gorgeous Venue with Exceptional Service! I love this unique venue! It is a great set up for wedding ceremonies and receptions. The staff is professional and wonderful to work with. 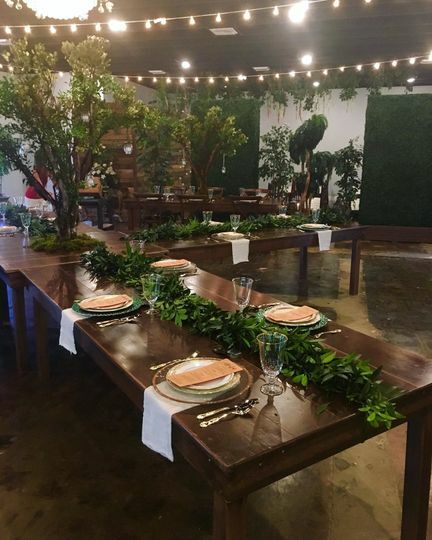 WinterClub Event Venue is different & unique, the space that is given can be decorated into any theme whether it is rustic, southern elegant, or even just a simple traditional wedding. The staff that works here is nothing but helpful with their vendors that I can&apos;t imagine how well they treat their clients. It is always a pleasure working with them!